Allergy season is once again upon. Not only are you miserable you are just plain fed up with no relief. 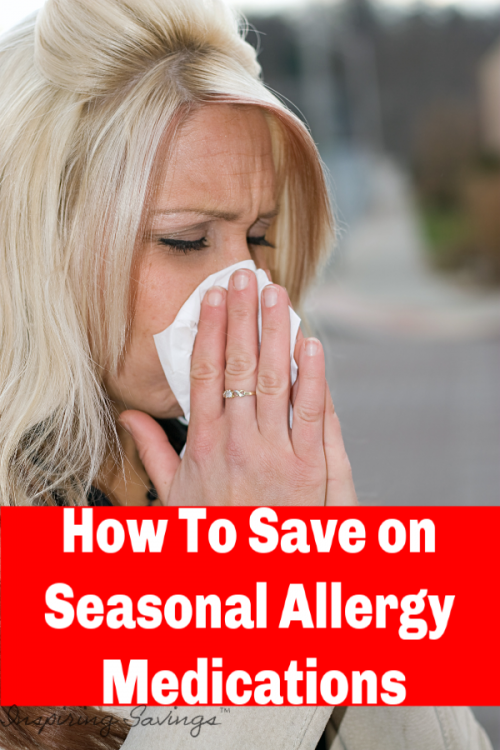 So how do we save on Seasonal Allergy Medications? These tips will help you save on Allergy Medications. As we all know, allergy season is once again upon. Not only are you miserable – you can’t breathe, you can’t see, your eyes water and ears itch— and you are just plain fed up with no relief. You have all the systems of environmental allergies and not a lot of money to get a break from the pain. So how do we Save on Seasonal Allergy Medication? Before we begin, some may need help on saving on prescription medication. As an RN, I go into some top insider information that you may not have known previously. Did you know that come springtime, many drug stores offer big savings on allergy-related products? Planning ahead and stocking up on those items/medications you need is key to saving big. If you know that you suffer from environmental allergies, why wait until the last minute to purchase the medications you need? If you end up purchasing your medications the day your allergies kick in, you could be paying a much higher price. No need to wait. Need help determining what seasonal allergy systems are affecting you regionally, check out this interactive app from WebMD. With this great tool, you will be able to determine what environmental factors your body is up against. 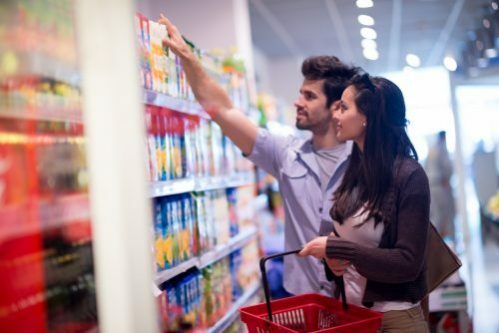 One of my biggest money saving tip is to shop in-store sales and combine that sale with a coupon. This will ensure significant savings (possibly up to 50% off). Pull out your favorite drug store’s weekly ad and check out coupons.com to find corresponding coupons. ALWAYS ask your doctor if he/she has any FREE samples, coupons or discount cards. Pharmaceutical companies love to highlight their medication for use at the doctor’s office. I spent many years working in a doctors office and can tell you they are in no shortage of samples. Don’t be afraid to ask. If your doctor prescribes allergy medications for you. Please ask about generic drug options. There’s no need to pay the higher price for name-brand medications if generics work just as well. 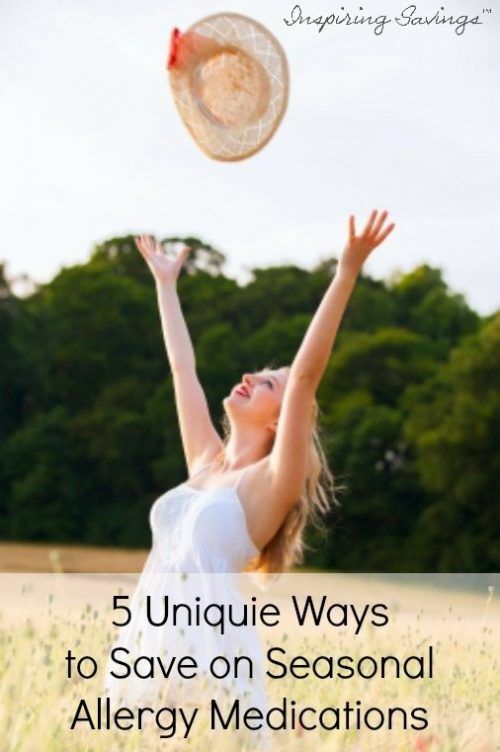 I know this isn’t the easiest option and it may not work well for you, but here are a few out of the box ideas on how you can reduce your allergy symptoms. Reducing the cost of what you pay for your allergy medications doesn’t mean you have to spend the whole allergy season sneezing. In fact, just a few smart choices can lead you to save lots of money. Plan ahead, spend some time researching your options to ensure allergy season savings. I’m a big fan of using the generic store brand. I don’t notice a difference between the name brand Zyrtec and walmarts certirizine.